The Museum’s archaeological collections include ~70,000 individually catalogued objects, along with approximately 6,000 boxes of artifacts recovered through field research. 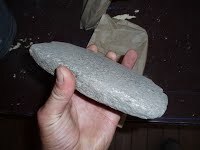 Examples of individually catalogued objects include stone and bone tools, ceramic vessels and figurines, and jewelry manufactured from bone, stone, and shell. Less common items include more fragile organic items such as arrows, cloth, basket fragments, and sandals. 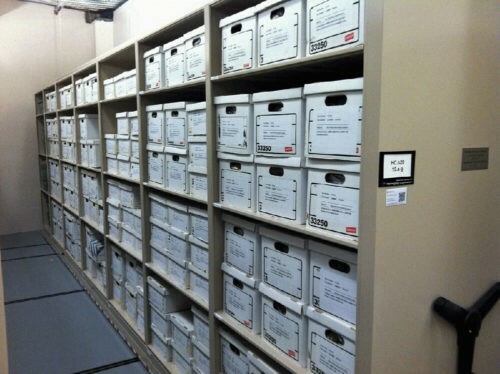 Bulk boxed collections contain millions of artifacts, primarily stone, ceramic, and bone fragments. Collections come from a variety of sources including private donors, as well as assemblages recovered through field research by University professors and other professionals. 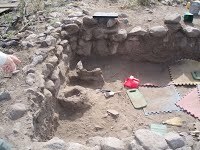 Many collections were recovered as part of UNM archaeological field schools. Notable former UNM faculty whose collections are well-represented in collections include Linda Cordell, Florence Hawley Ellis, and Frank Hibben. The Museum also acts as a repository for federal and state agencies and houses many collections from Office of Contract Archeology projects. 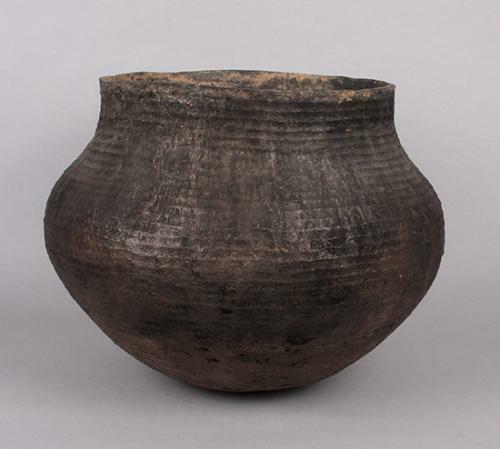 The temporal scope of the collection is from 2.5 million years ago to the historic period. 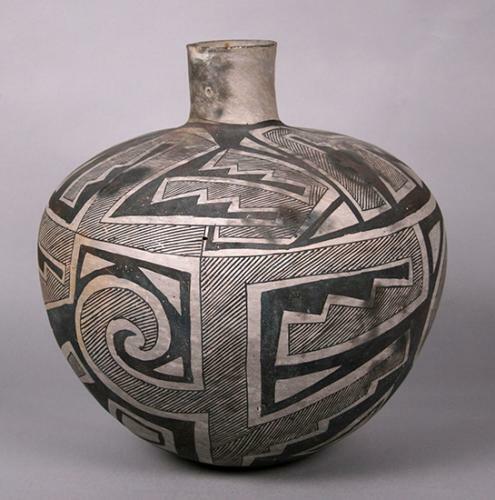 Most of the collections are from the American Southwest, particularly New Mexico. 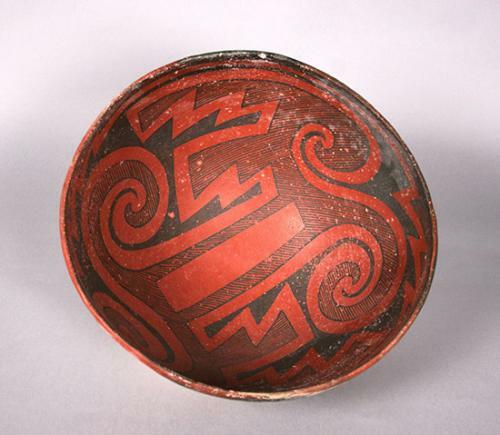 However, collections span the globe, including material from across the United States, Mexico, Canada, Central and South America, Africa, Europe, and Oceania. 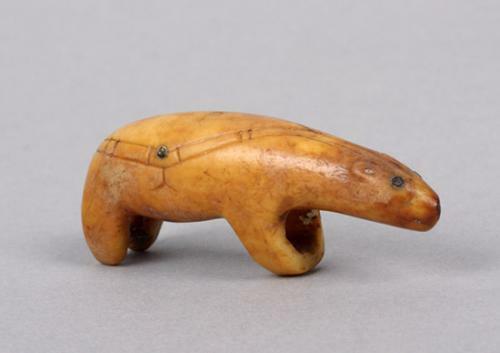 The Museum has a surprisingly substantial Arctic collection, including collections from Walakpa and Anaktuvik Pass. 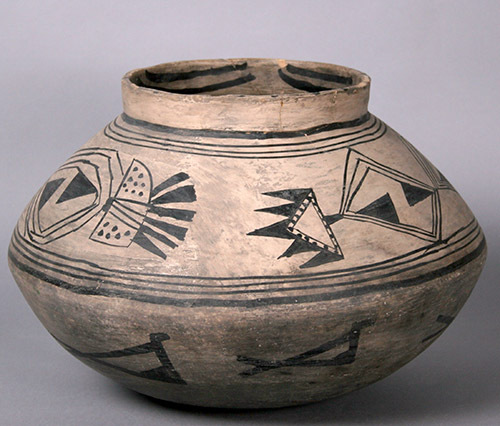 Some of the most well-known Southwestern collections are from the sites of Paquimé (Casas Grandes), Kuaua, Paako, Puaray (Santiago), Pottery Mound, Tijeras Canyon, Tsama, Sapawe, San Gabriel del Yunque (the first Spanish capital), and Sandia Cave, as well as Mimbres Foundation materials and collections from sites in the Jemez, Gallina, and Cañada Alamosa areas. 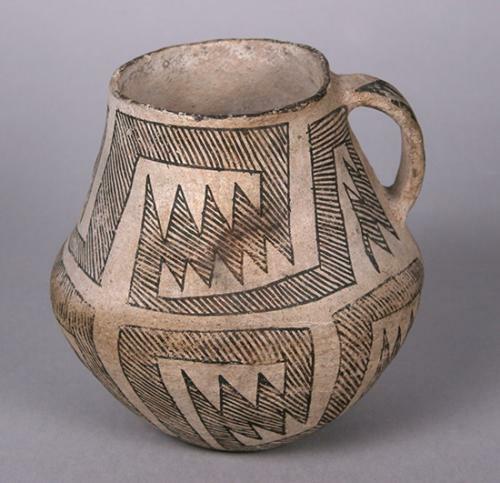 Large collections recovered during UNM field schools conducted in the 1930s-1940s at Chaco Canyon are also held at the Maxwell. 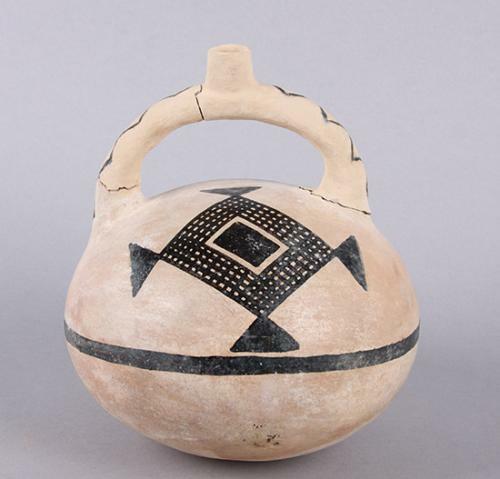 The Museum maintains a partnership with staff from the Chaco Culture National Historical Park, who curate additional Chaco collections in the Hibben Center at UNM. 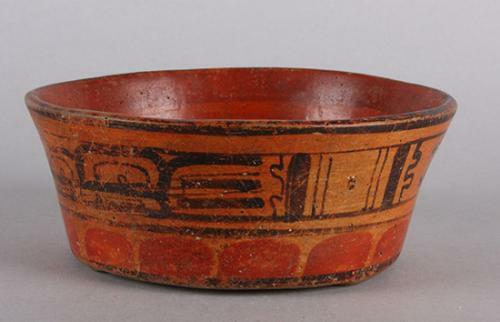 The Maxwell holds more than 4,500 partial or complete archaeological ceramic vessels and figurines, along with millions of ceramic sherds (fragments), dating from at least as far back as 3000 B.C. through the historic period. 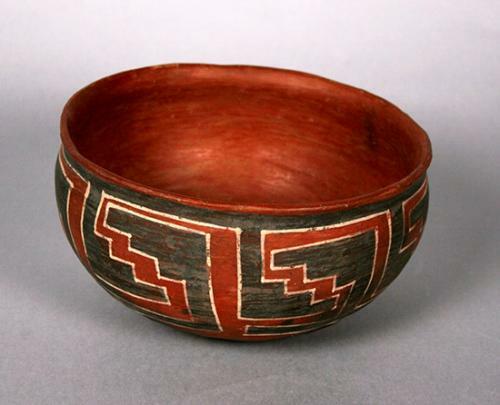 The Museum is best known for its Southwestern collection; however, pottery from around the world is represented. 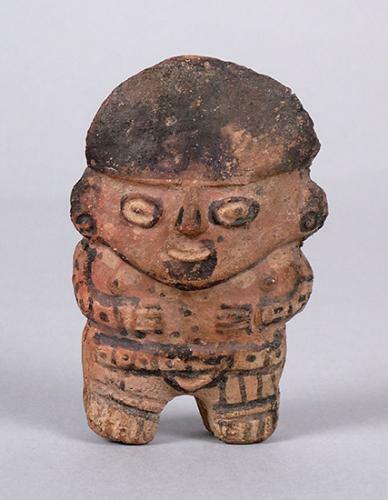 Following the American Southwest, Latin American pieces from Mesoamerica and the Andean region make up the largest percentage of the collection. 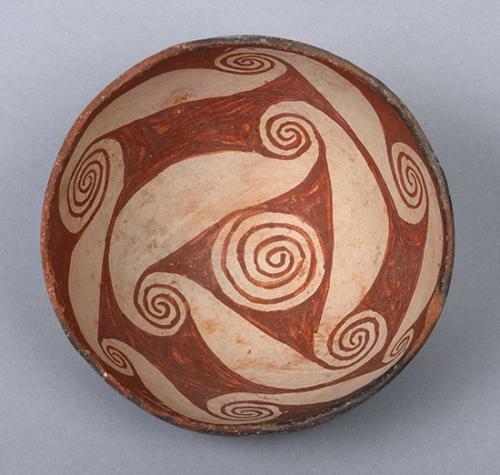 Mesoamerican material from Michoacan, West Mexico, and other areas represents Tarascan, Toltec, Aztec, Mayan, and other cultural groups. 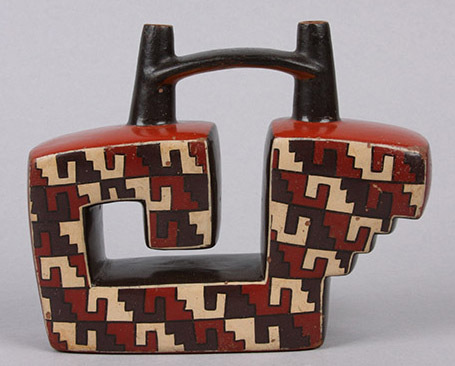 Andean materials include Chancay, Chimu, Huari, Inca, Moche, and Nazca. 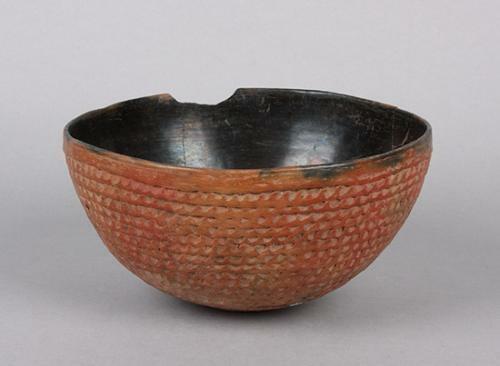 More recently, the Museum acquired a large collection of Chinese ceramics, which are currently featured in the Museum’s temporary exhibits and an online website. 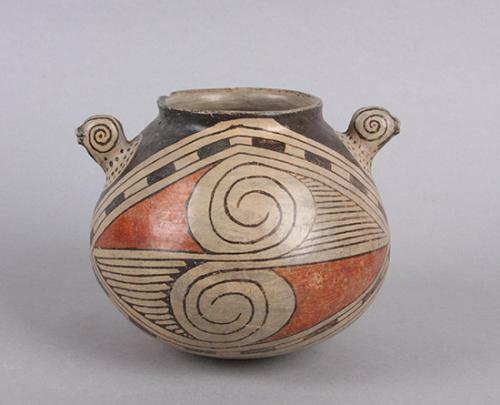 Although the Museum has materials from all areas of the Southwest, the most significant collections come from the Rio Grande region, Chaco Canyon, the Mimbres area, and the Casas Grandes area. 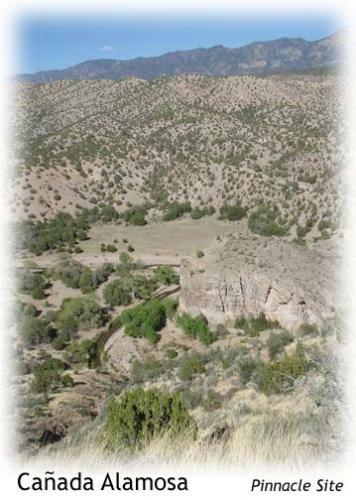 On May 11th, 2016 the Maxwell Museum of Anthropology received and commenced curation of 338 linear square feet of boxes containing materials excavated from the Cañada Alamosa Project (CAP), a collaborative undertaking between the Cañada Alamosa Institute and Human Research Systems. 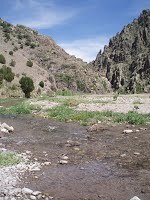 The project seeks to understand and study the past peoples who inhabited the area along Alamosa Creek over the past 2,000 years. 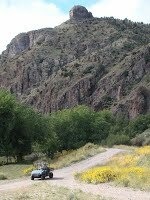 CAP excavated four significant prehistoric settlements- Montoya site, Kelly Canyon, Victorio Site and Pinnacle Ruin- and surveyed over 40 other sites within the canyon. The resulting artifacts were sorted, analyzed, bagged, tagged and put into archival boxes according to provenience. The boxes, now proudly housed in the basement of the Hibben Center for Archaeology, sit on compact storage shelving, awaiting future research. For more information about the project please visit http://www.canadaalamosaproject.org/home.